Peppers are a very-tender vegetable that grow best in warm weather. plant will produce two or three fruits. Eggplant takes a long time to grow from seed to harvest. 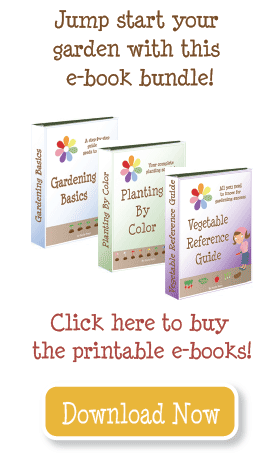 In most areas there is not enough time to grow eggplant from seeds before the weather gets too cold in the fall. Start seeds indoors 7-8 weeks before the frost date or purchase transplants. Transplants should have 6-9 true leaves. Harden off and transplant into the garden 2-4 weeks after the spring frost date. 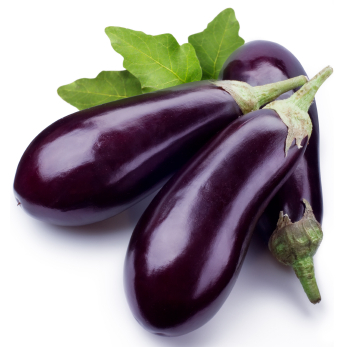 Eggplant requires average night time temperatures of 60°F (16°C) to set fruit, so even in areas without frost it is unlikely you can grow them during the winter. Eggplant grows best in a soil that drains well; amend with lots of compost and fertilizer (chemical or organic) at planting and 4 and 8 weeks after transplanting. Fertilizer: Apply 16-16-8 at planting, 9-59-8 after 4 and 8 weeks. Harvest fruits as they ripen and before they lose their glossy sheen.